Aca-mazing! If only they could turn around and start singing for us. 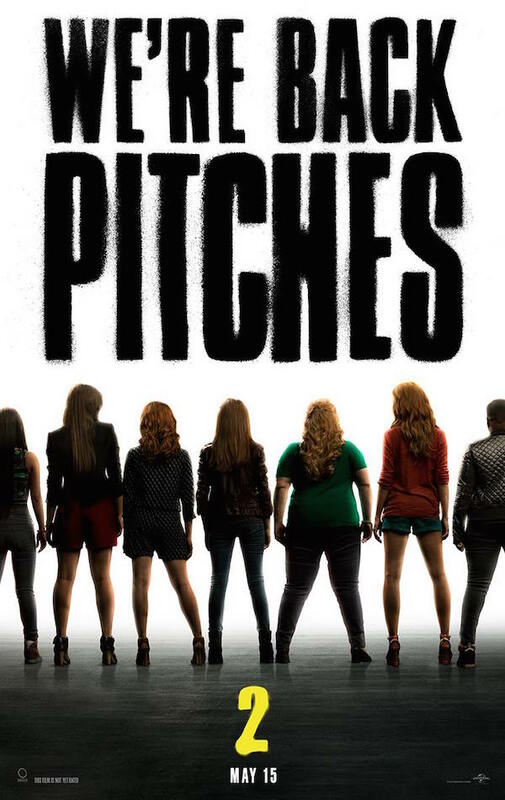 Alas, this is a teaser of what's to come when Pitch Perfect 2 arrives in theaters next year. May 15 really can't get here fast enough, especially when we consider that it's been two years since the Barden Bellas were first introduced to us in the original Pitch Perfect film. Directed by Jason Moore, the movie starred Anna Kendrick, Rebel Wilson, Skylar Astin and Adam DeVine and centered on a struggling all-female college a cappella group in desperate need of an aca-comeback. Kendrick's Beca, an aspiring DJ, reluctantly joins the group, and musical magic ensues, complete with an addicting soundtrack that includes Anna Kendrick's beloved "Cups" performance. Great a cappella pop songs and medleys, strong vocal and acting performances and some big laughs served the first film well, and we're hopeful all of that will be ever present in the followup, which is being directed by Elizabeth Banks, who produced the first time around (and played the funny, commentating role of Gail). EW reported on their visit to the set of the film, describing a scene that involves Beca preparing for her first day as an intern at a recording company. So it seems Anna Kendrick's character's still pursuing a music career. But what are the rest of the Bellas up to? We'll find out in a matter of months. 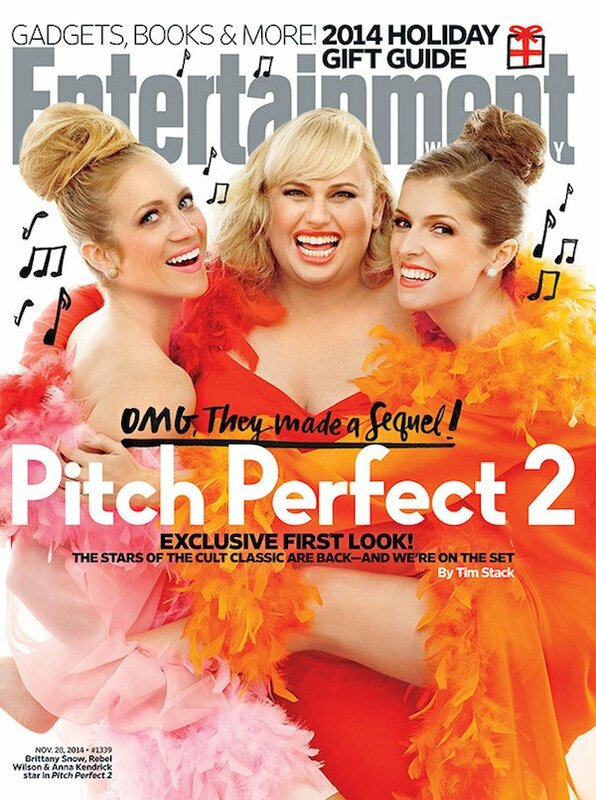 In the meantime, EW has some glamoriffic shots of Pitch Perfect 2's Brittany Snow, Rebel Wilson and Anna Kendrick, which you can check out here. And we'll resume holding out hope that a trailer is coming soon. With less than six months between now and the May 15 release, we may be within range of a preview, right? Preferably one that gives us an earful of the Bella's (and the Treblemakers) harmonizing and maybe a hint at what we might find on the sequel's soundtrack? Fingers crossed!